‘Beyond Manapouri: 50 years of environmental politics in New Zealand’ traces the evolution of environmental administration in New Zealand since the dawn of the ‘environmental era’ in the late 1960s. The national campaign to stop the government from raising the water level in the scenically spectacular Lake Manapouri for a hydro dam is widely credited with the awakening of environmental awareness in New Zealand.Since then, New Zealand has established institutions and legislation dedicated to managing our environment, and the public’s ability to participate in environmental decision-making has been strengthened markedly. At the same time, New Zealanders’ knowledge and awareness of environmental issues have also increased. Even so, the latest reports on our environment indicate that all is not well: our waterways continue to deteriorate, our biodiversity is in decline and our greenhouse gas emissions continue to climb. 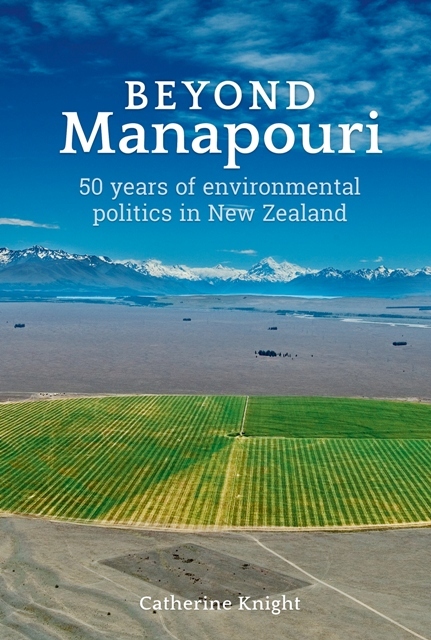 ‘Beyond Manapouri’is essential reading for anyone wanting to understand why, in spite of the legislation and institutions put in place to improve the stewardship of our environment, we’re now facing more urgent environmental issues than ever before. In this richly illustrated and engagingly written history, Knight also identifies the cultural shifts that will need to take place if we are to live up to the ‘clean, green’ image we have constructed for ourselves in New Zealand. 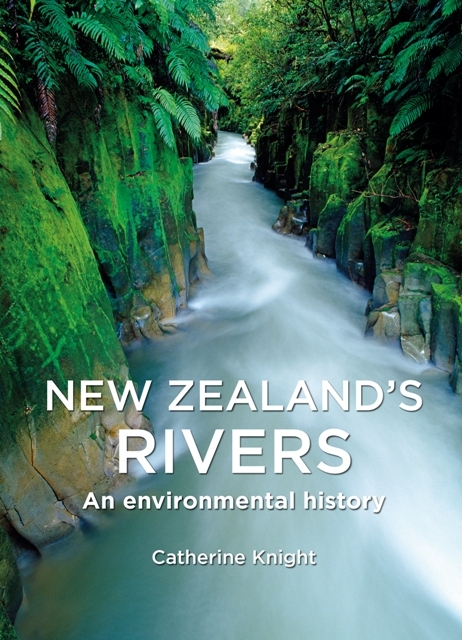 Catherine Knight is the author of ‘New Zealand’s Rivers: An environmental history’(CUP, 2016) which was long-listed for the Ockham New Zealand Book Awards 2017, short-listed for the New Zealand Heritage Book Awards and selected as one of the Listener’s Best Books for 2016. 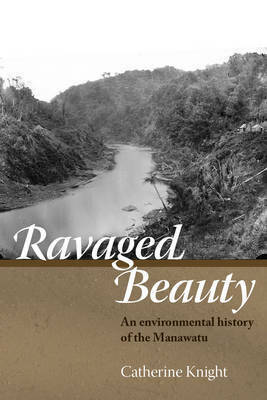 Her 2014 book ‘Ravaged Beauty: An environmental history of the Manawatu’ (Dunmore Press) won the J.M. 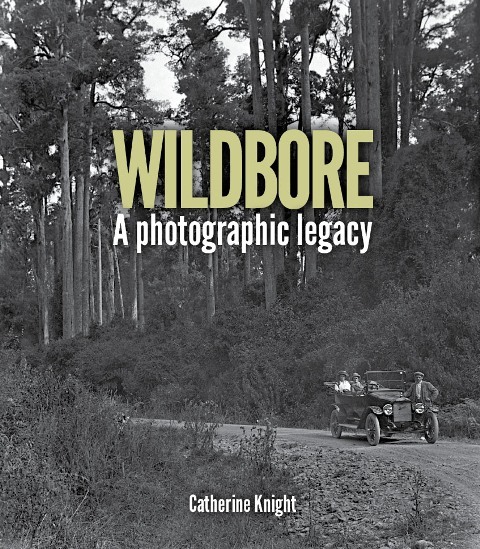 Sherrard Award in New Zealand Regional and Local History, and Palmerston North Heritage Trust’s inaugural award for the best work of history relating to the Manawatu. Catherine is a policy and communications consultant and lives with her family on a small farmlet in the Manawatu.